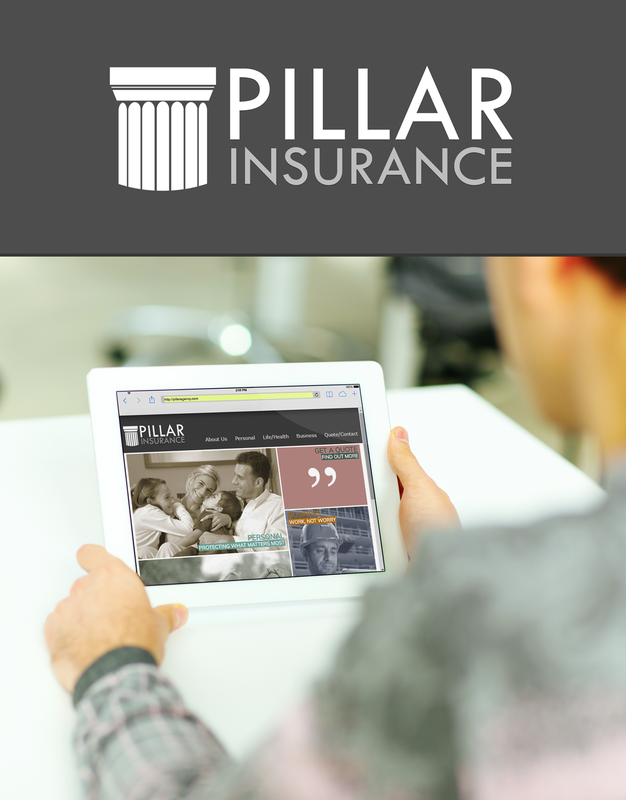 In April of 2014, Verily Creative designed both the logo and website for this insurance company on the east side of Cincinnati. Focusing on personal, life and health, and business insurance, this tiled site featured dynamic interactivity with each major category of insurance represented on the main page. The logo has been used throughout their business, including on promotional materials, and even on the screens of their office phone system.